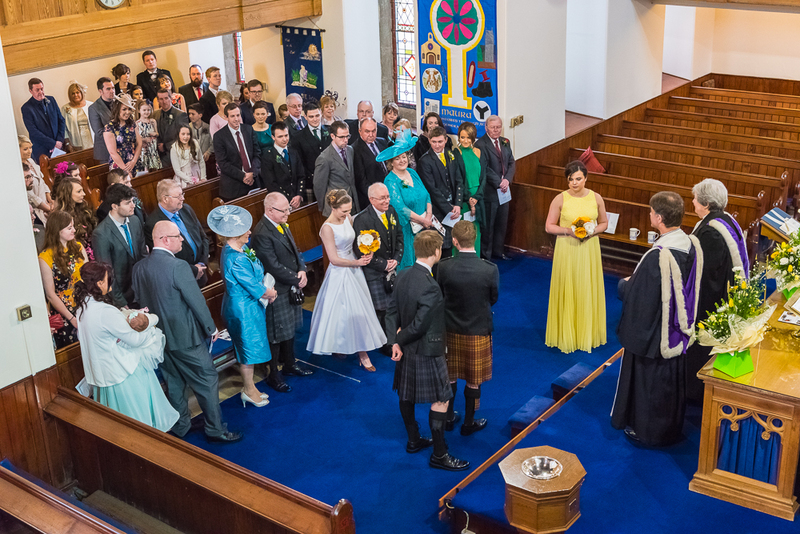 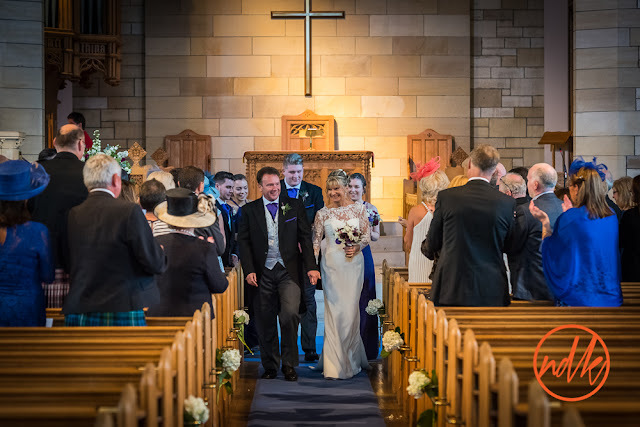 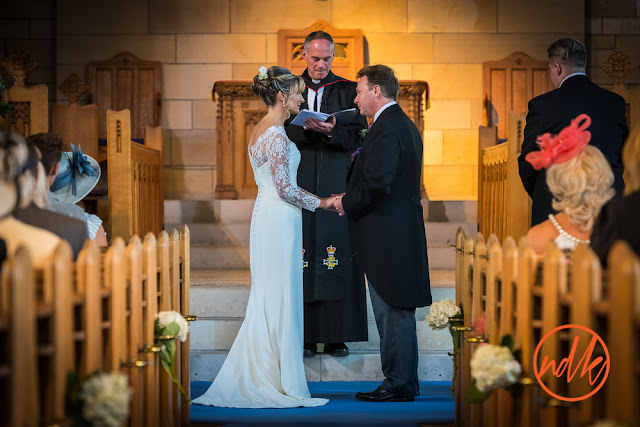 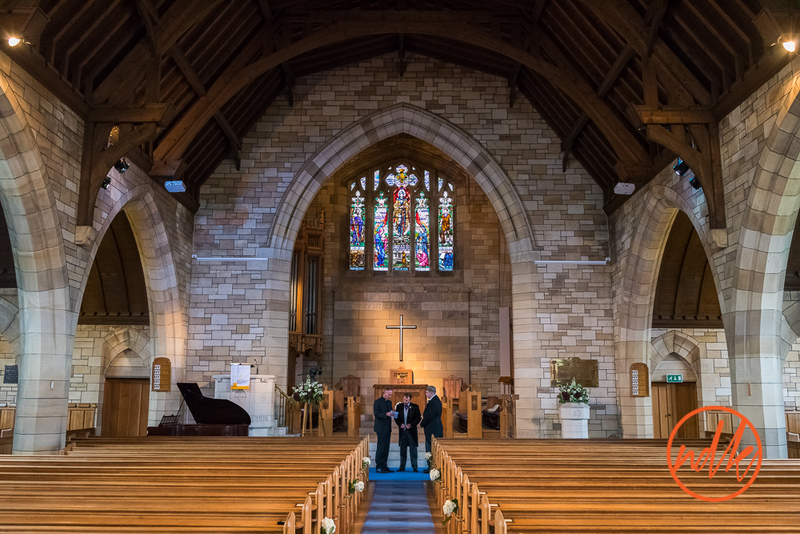 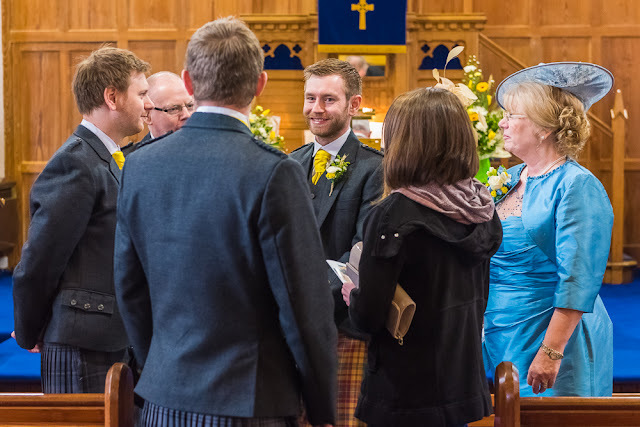 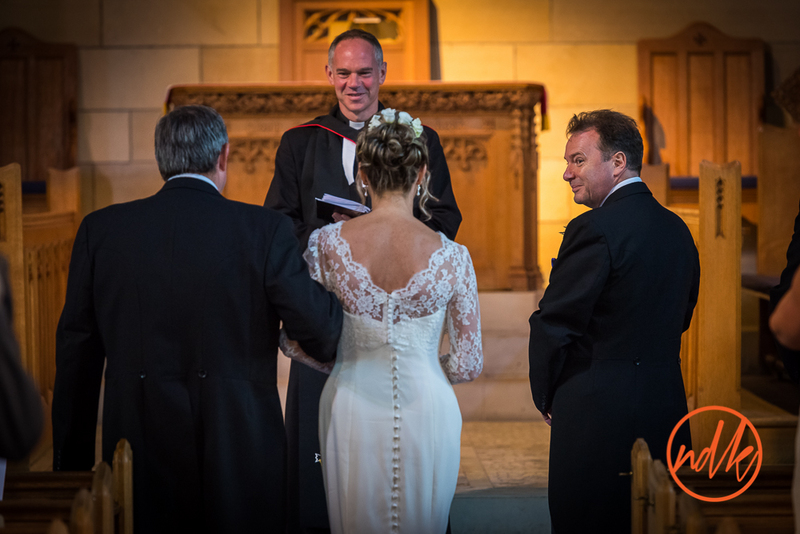 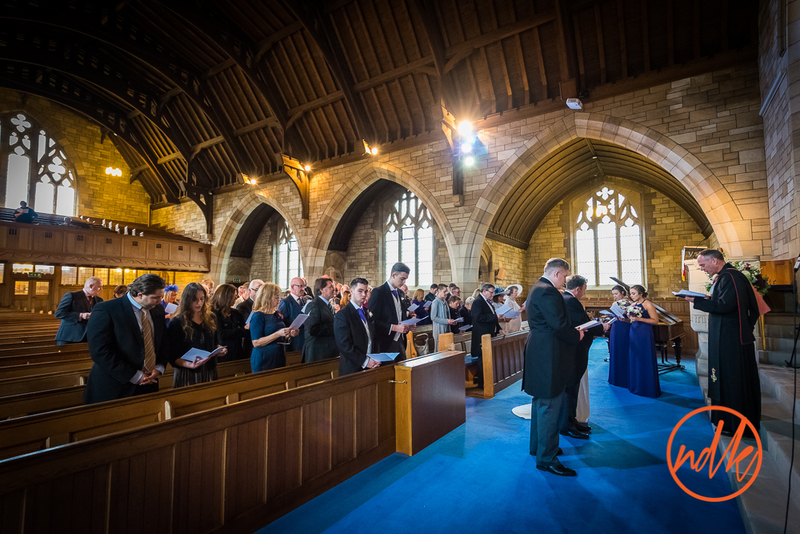 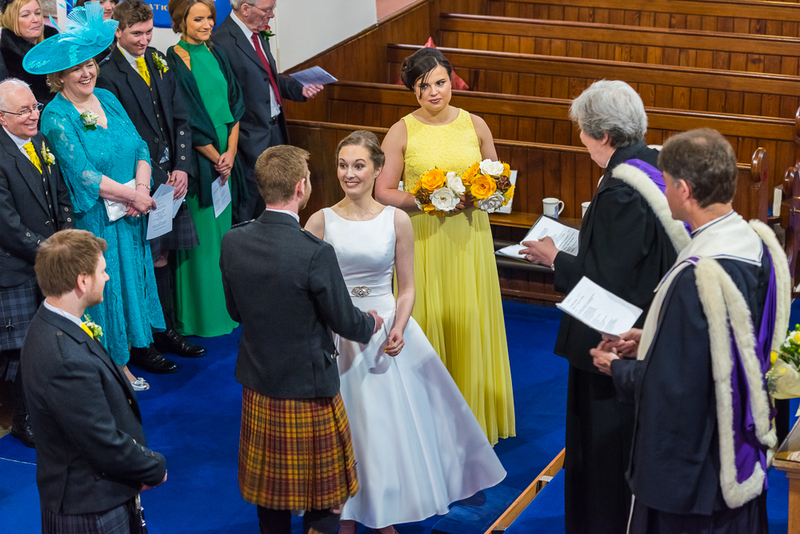 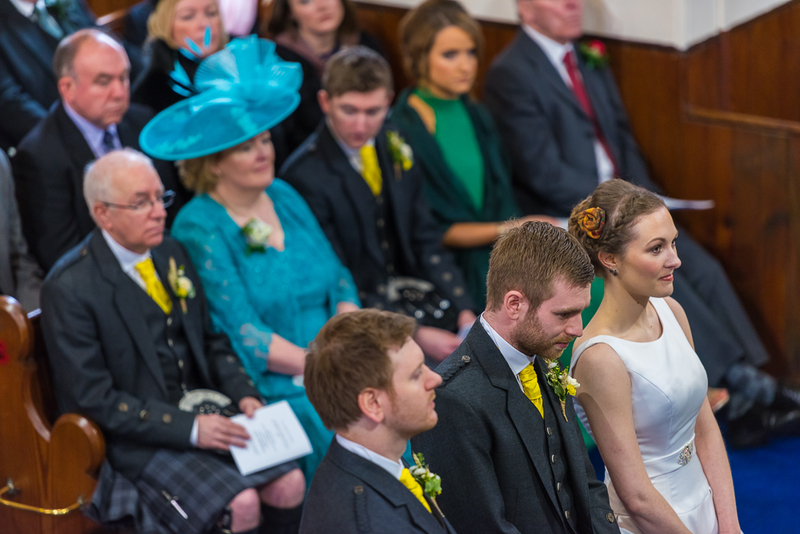 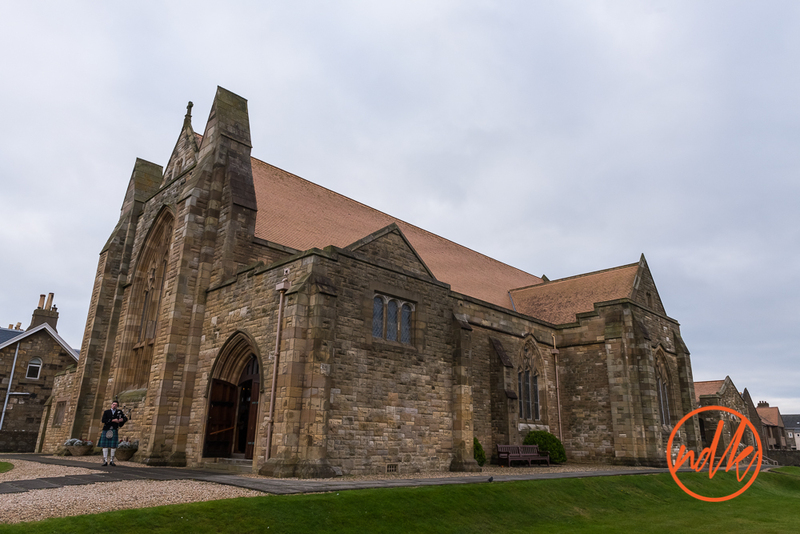 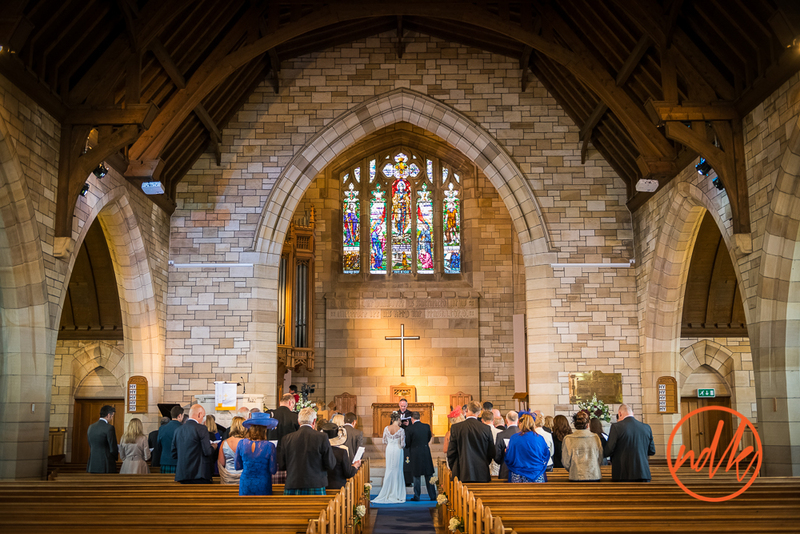 A few weeks ago I was back in Ayrshire at Portland Church in Troon and Rowallan Castle near Kilmaurs for the wedding of Ros and Robin. 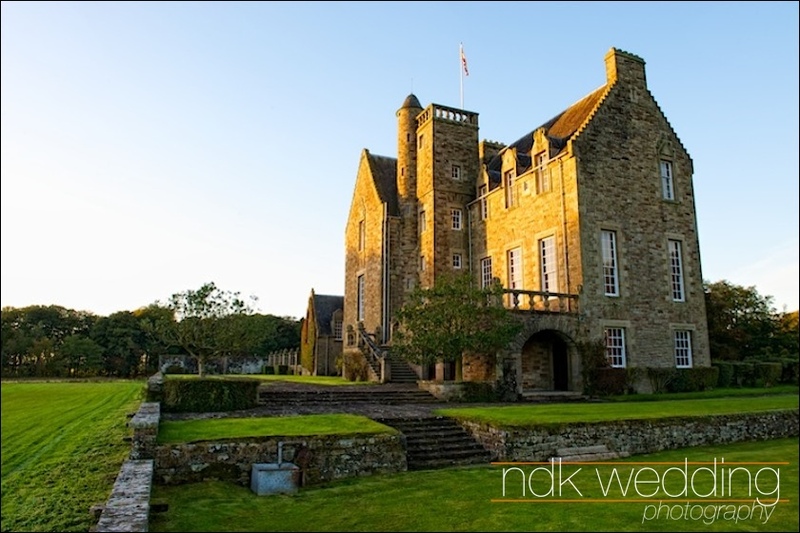 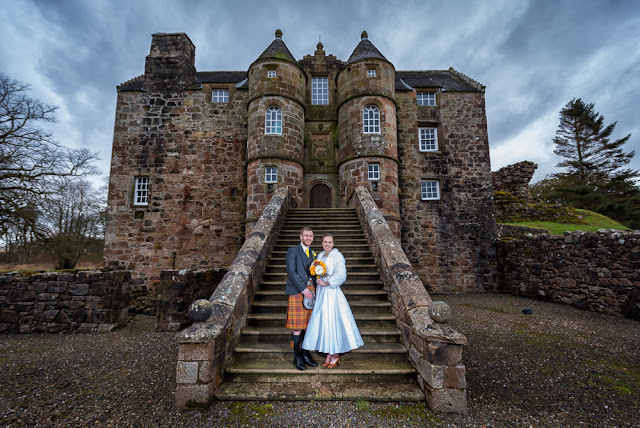 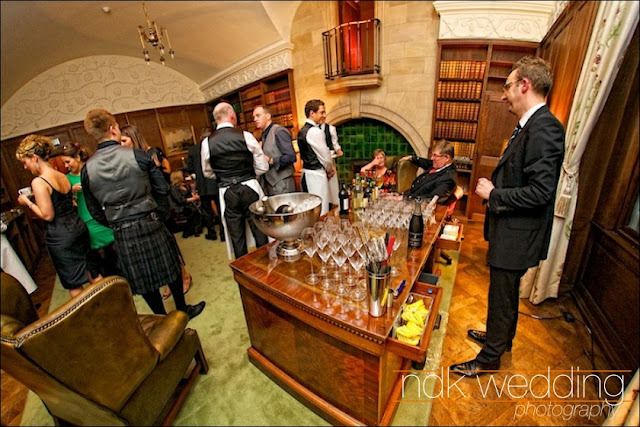 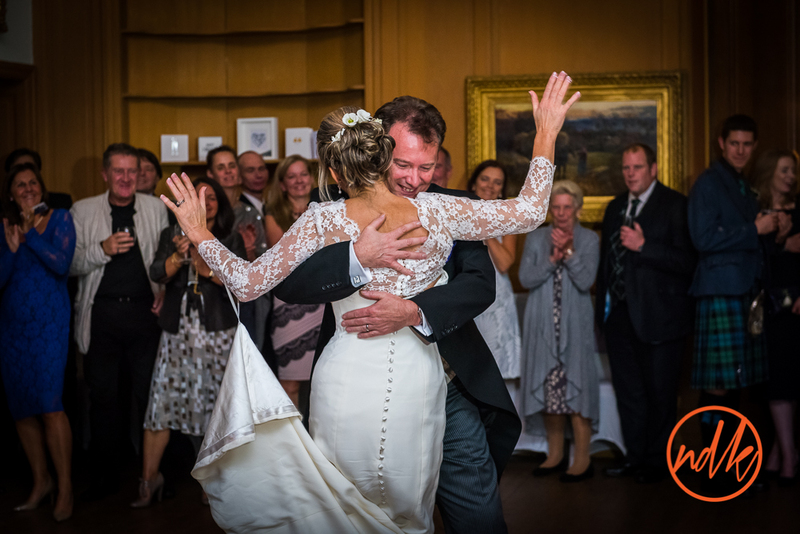 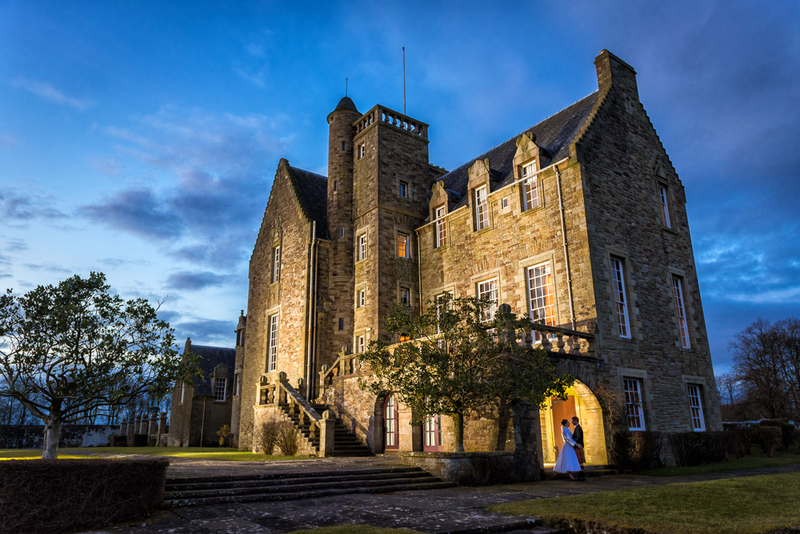 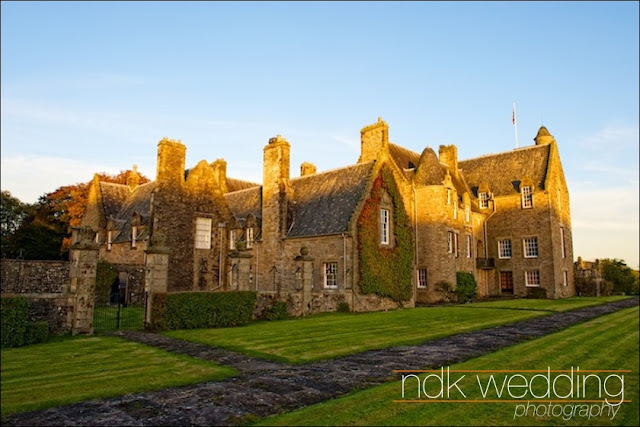 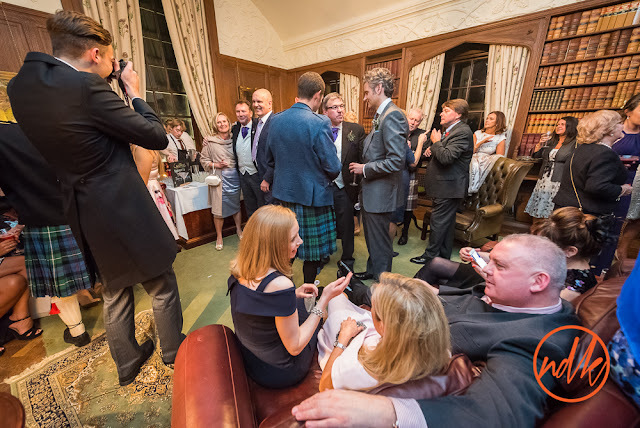 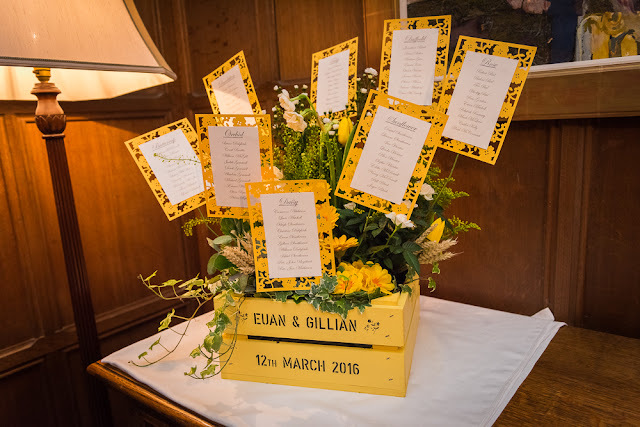 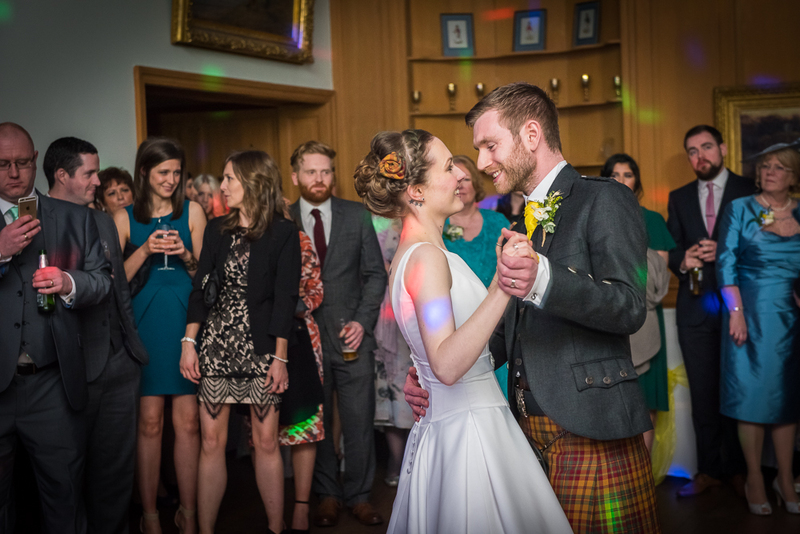 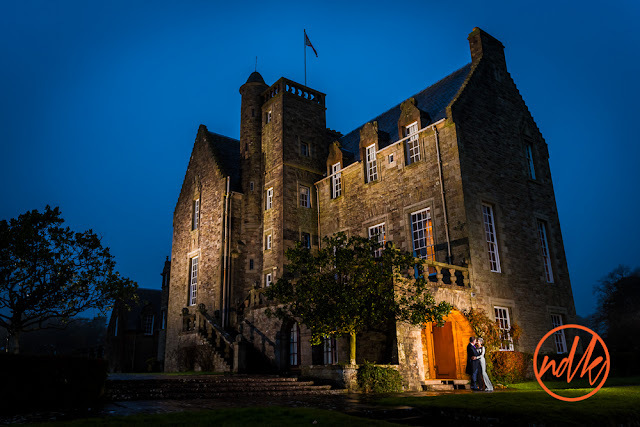 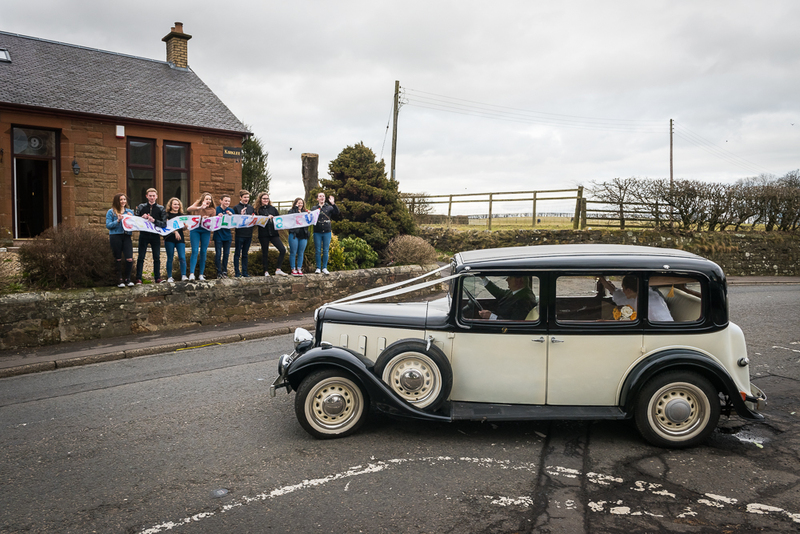 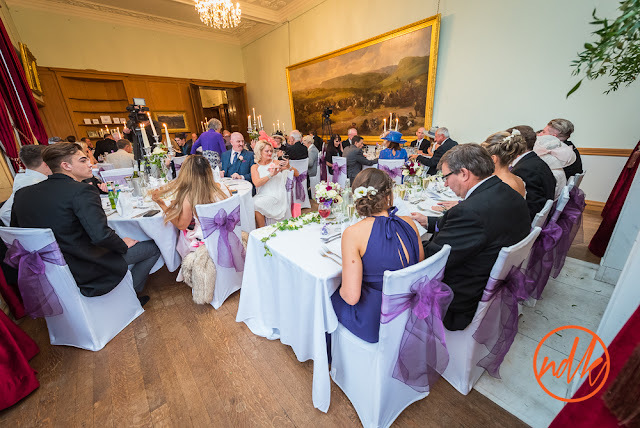 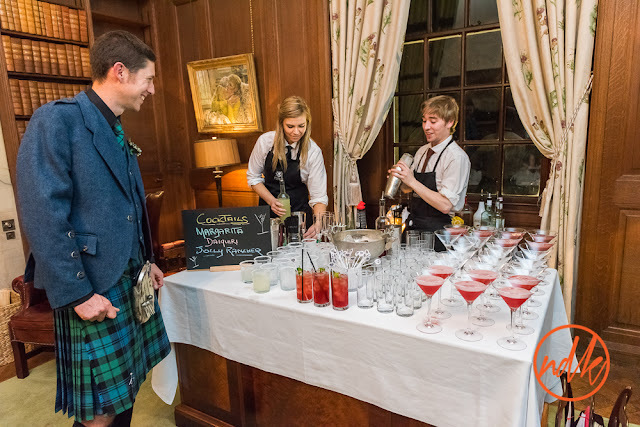 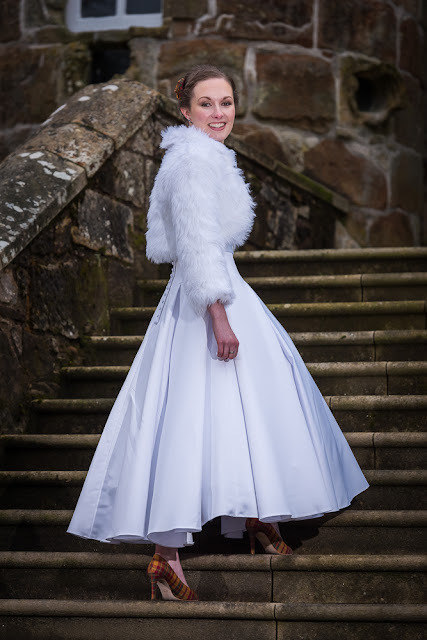 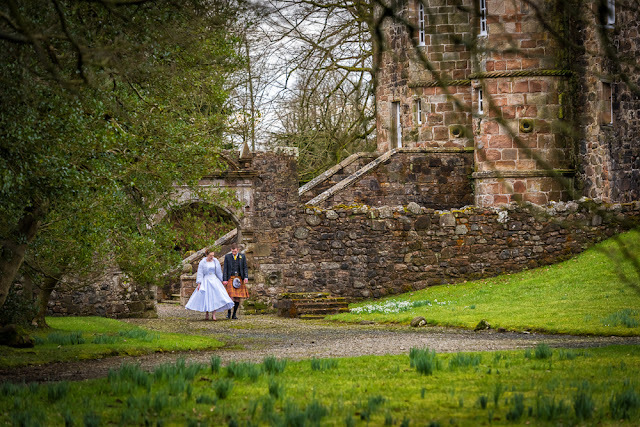 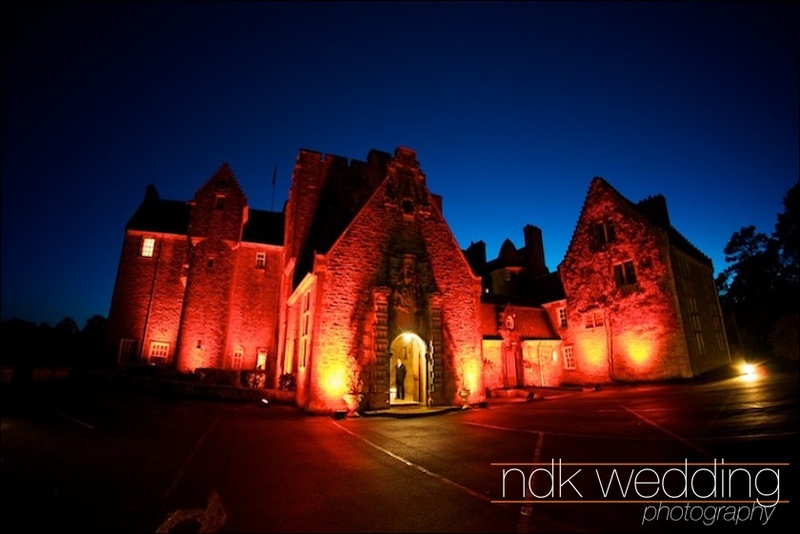 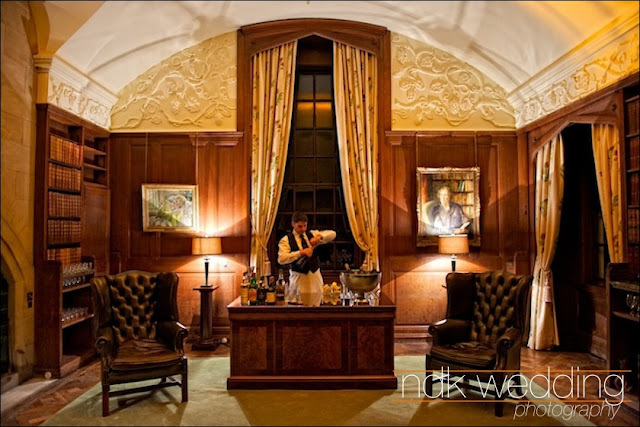 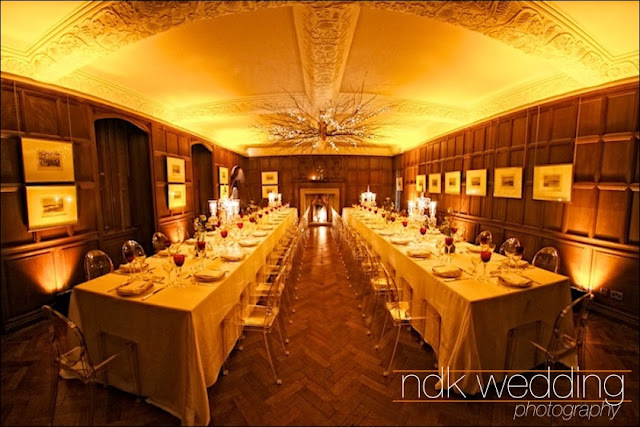 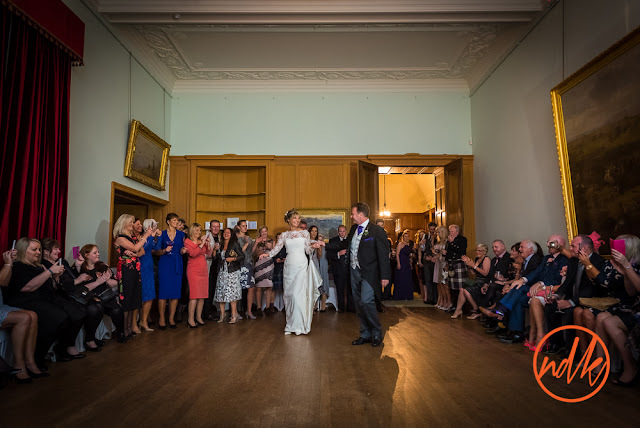 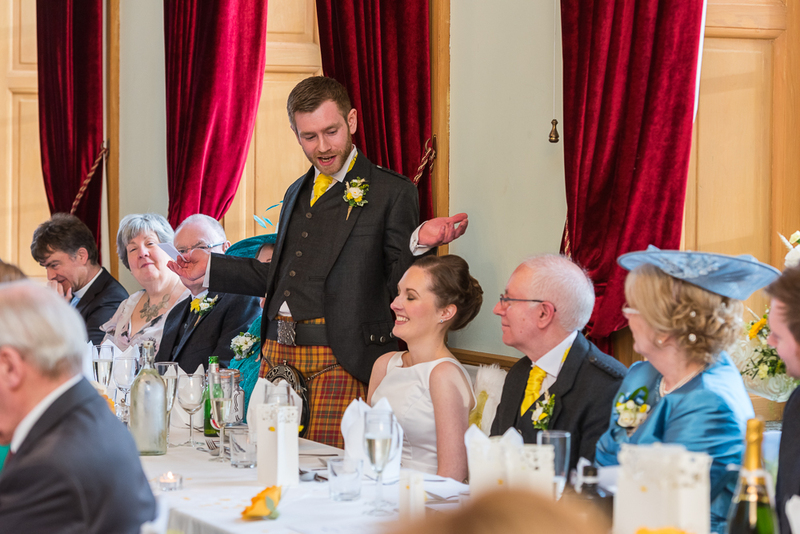 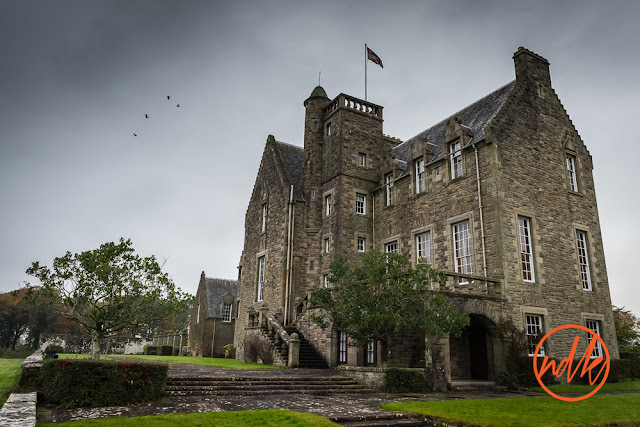 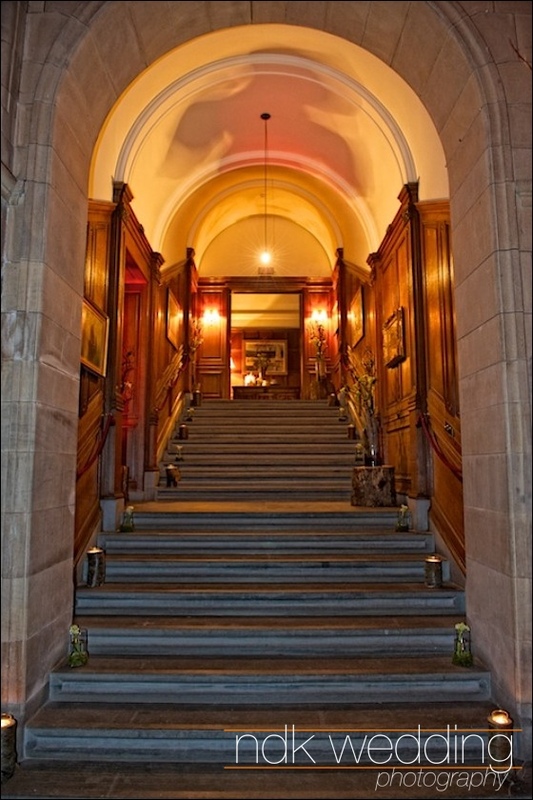 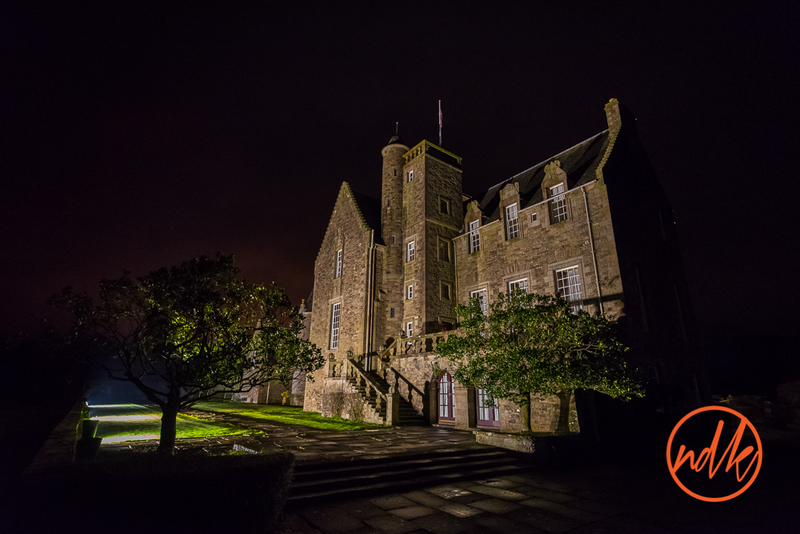 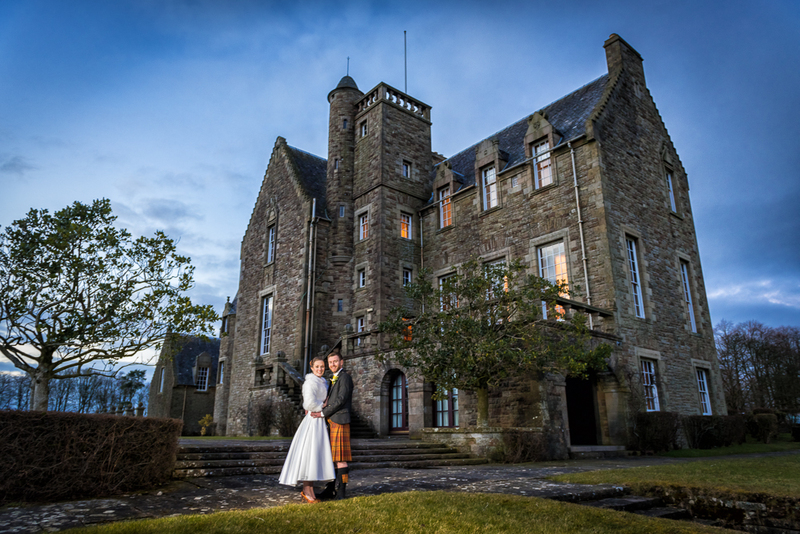 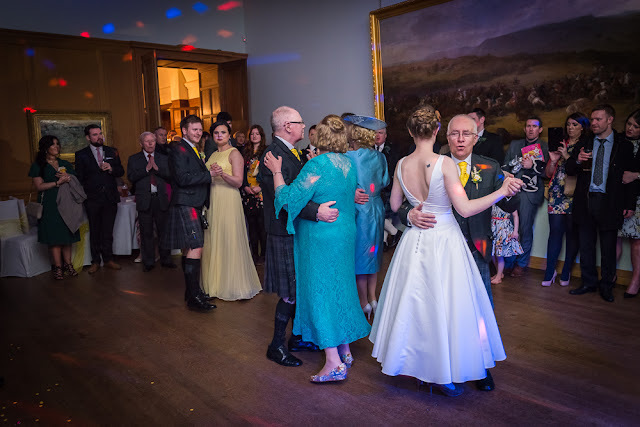 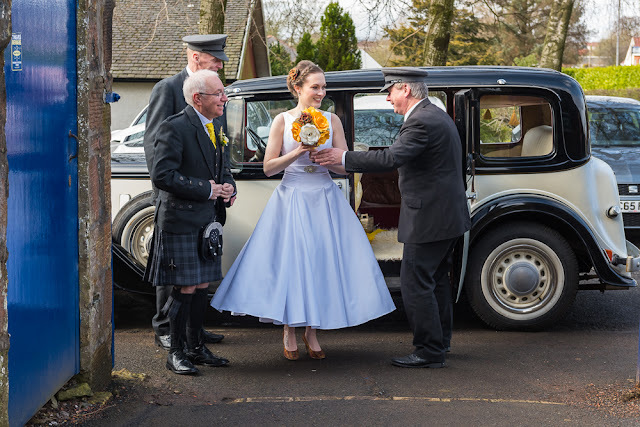 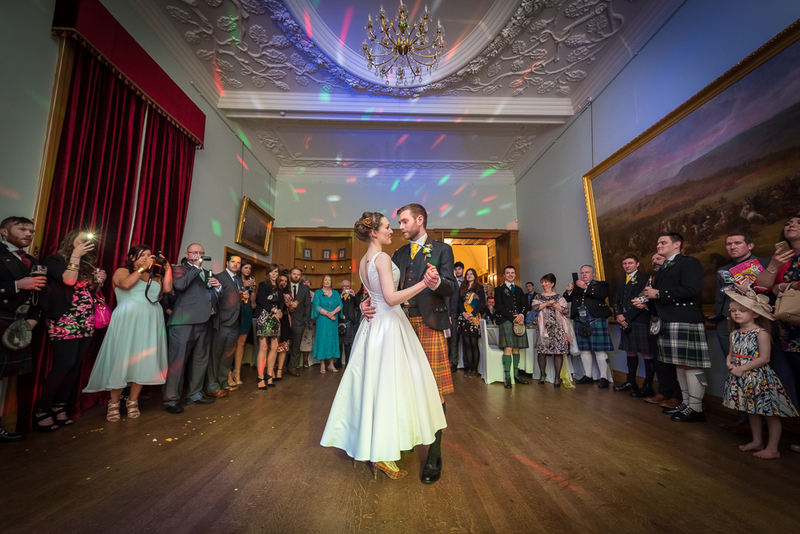 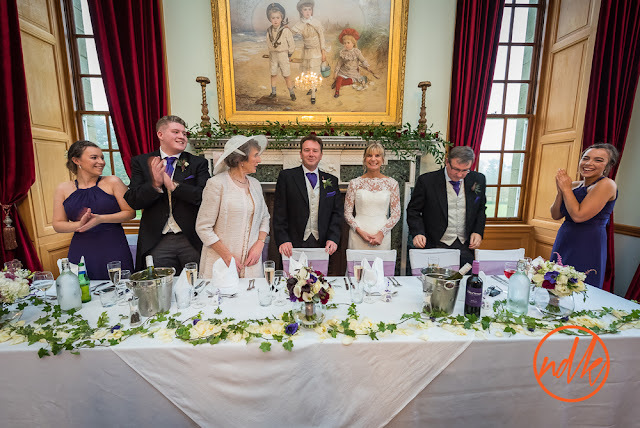 Rowallan Castle is one of these little known venues that is beginning to get more popular as the word gets out, it truly is a beautiful house and a great venue for a wedding. 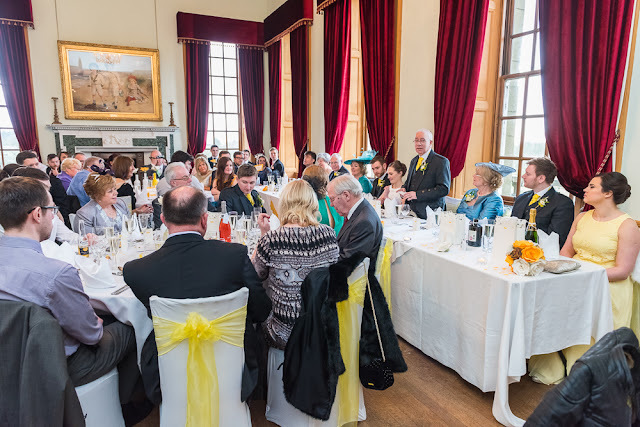 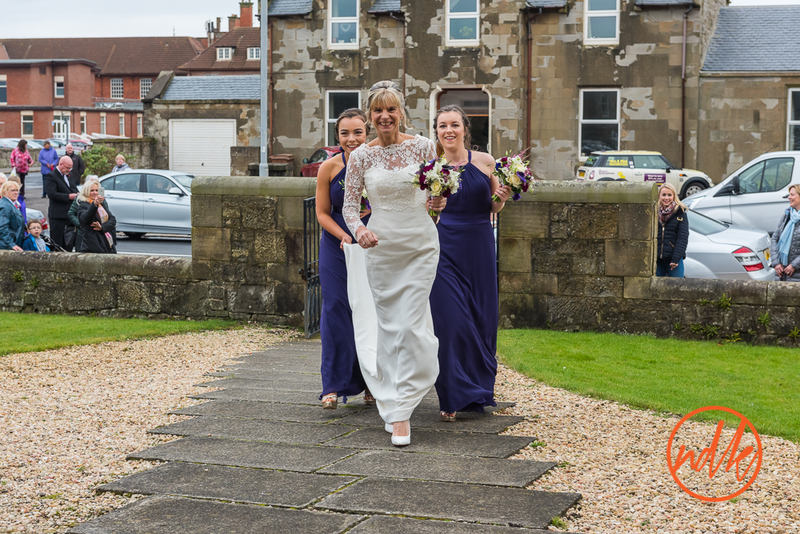 These are a few of favourite photos from the day, if you were a guest at the wedding and would like to see a few more, please get in touch. 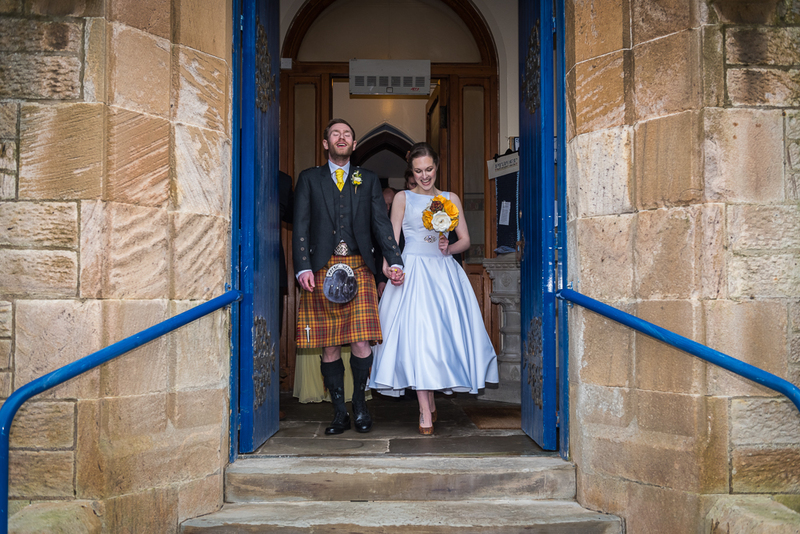 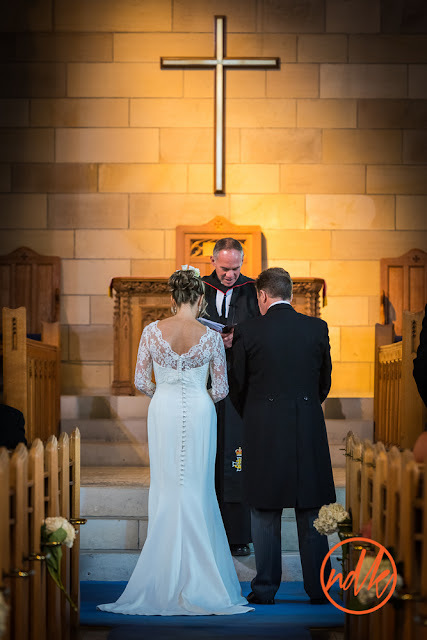 Gillian & Euan had booked me for their wedding about 18 months before the big day so it was a long time coming, which was frustrating, as I couldn't wait to photograph them at Rowallan Castle. 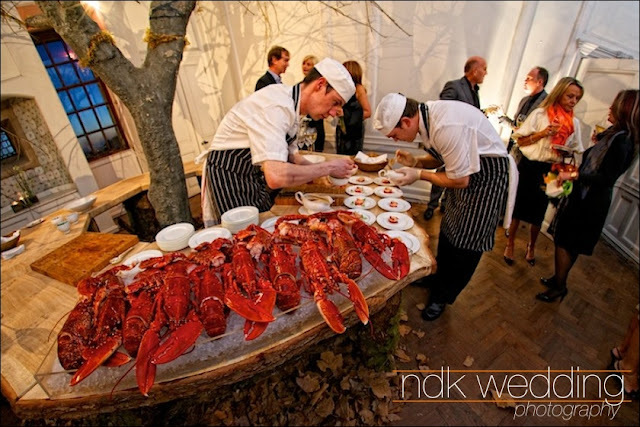 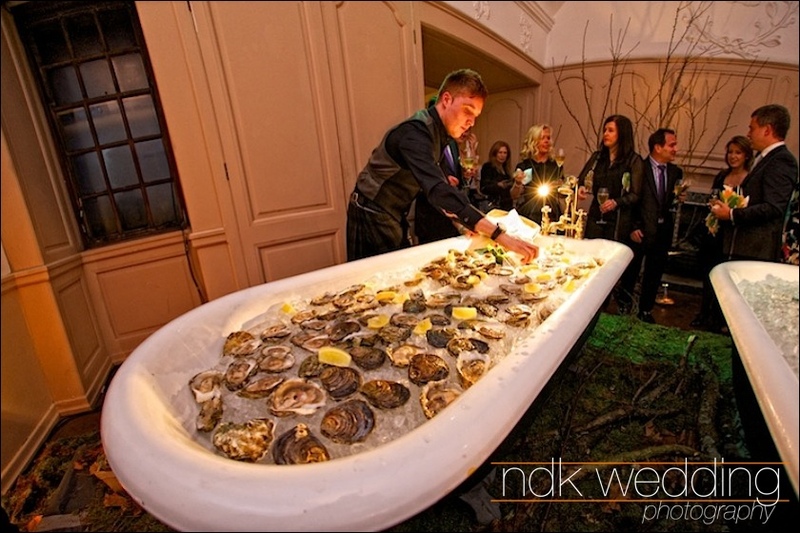 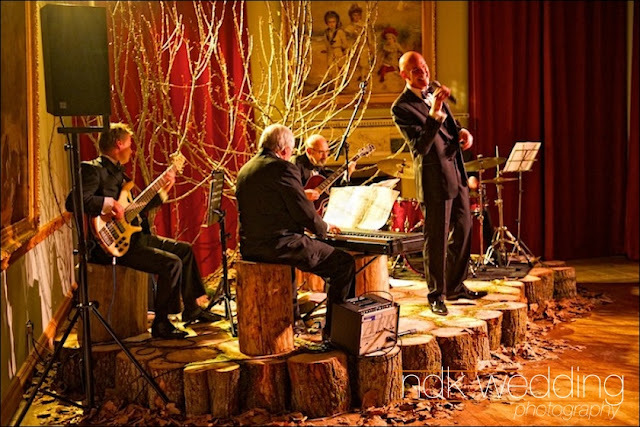 This is a venue I have done corporate / commercial work at before but never a wedding, so I was as keen as chips to create a memorable set of wedding photographs for them. 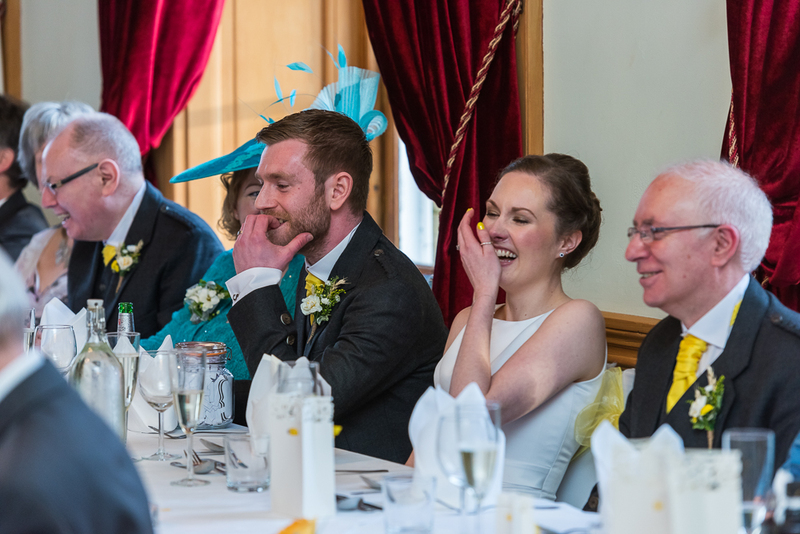 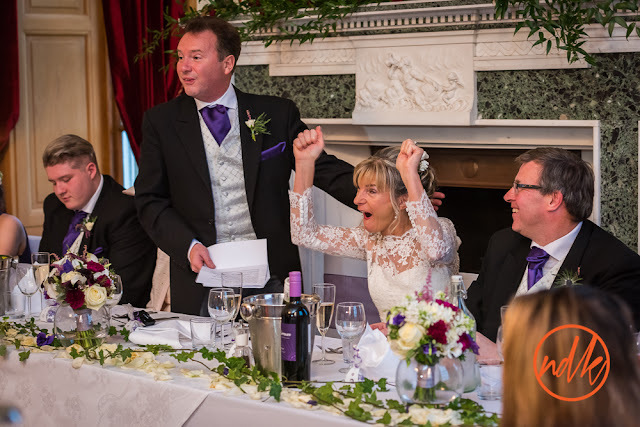 It was a fantastic day, I don't think I have ever seen a couple laugh so much during the wedding service, actually whilst I think about it, they just laughed and enjoyed themselves all day. 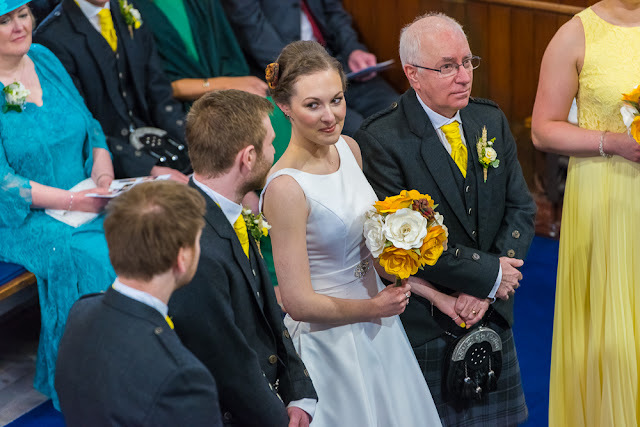 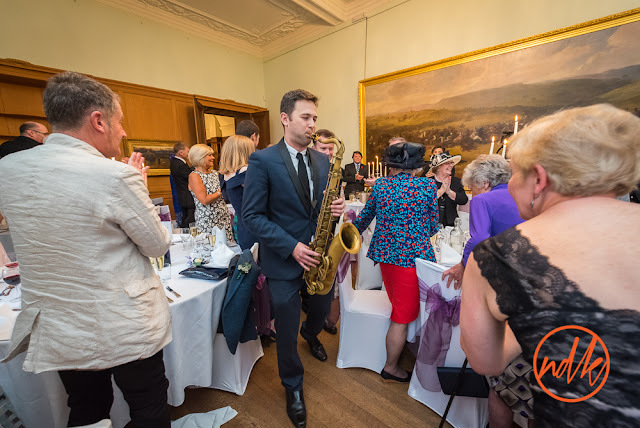 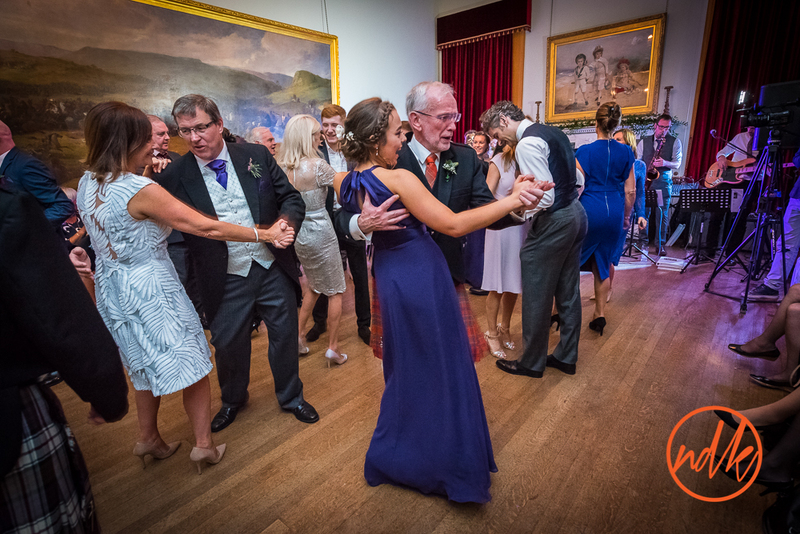 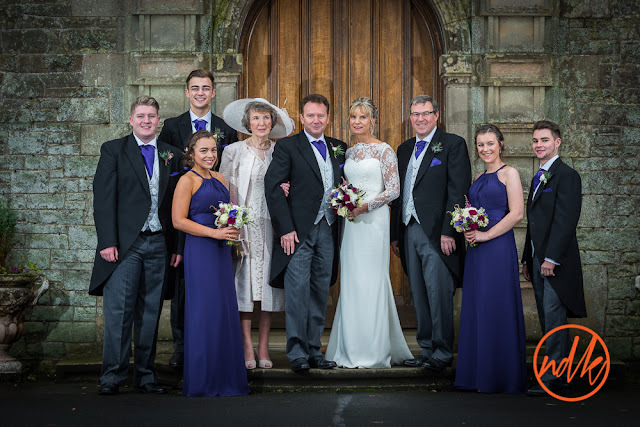 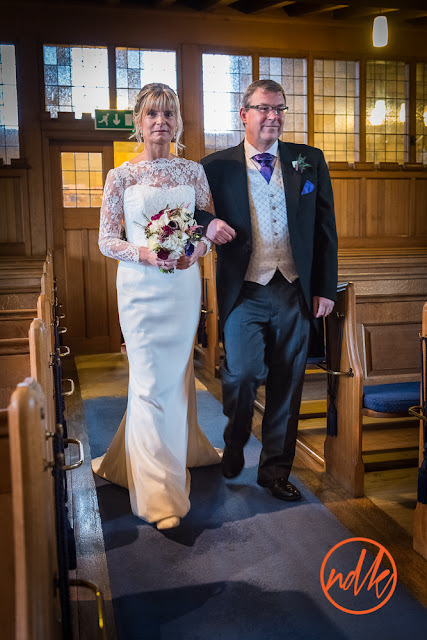 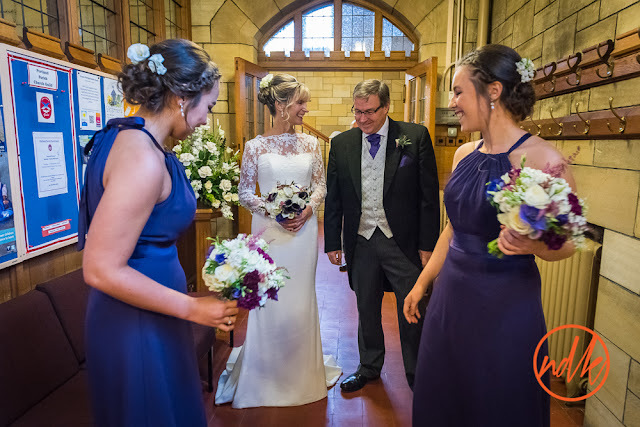 Here are some of my favourite images from the day, if you were a guest at the wedding and you would like to see a few more, please contact me.